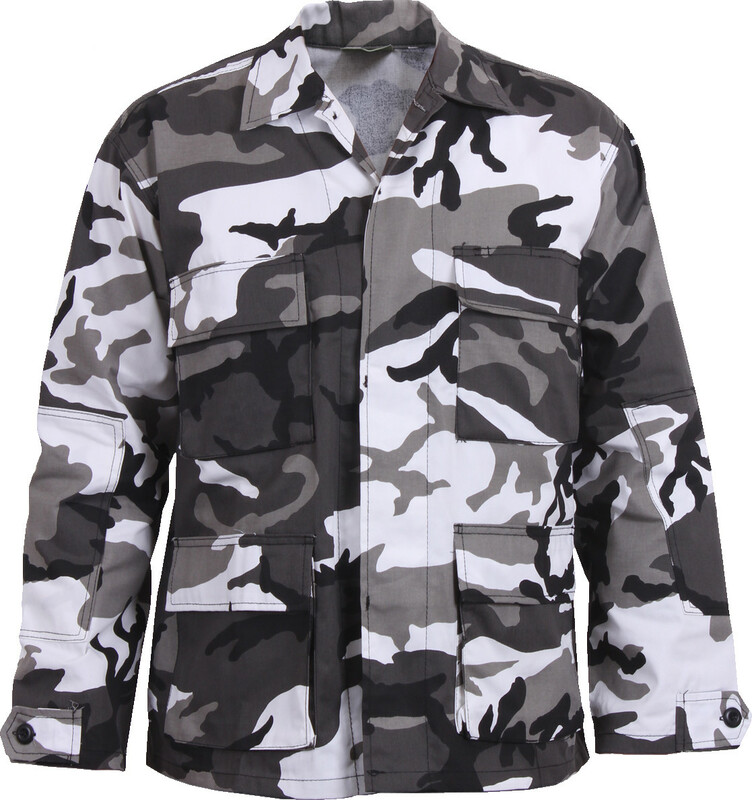 BDU shirts are worn all over the world by different Militaries & different types of people. This Military Uniform is used for many types of activities such as during combat. 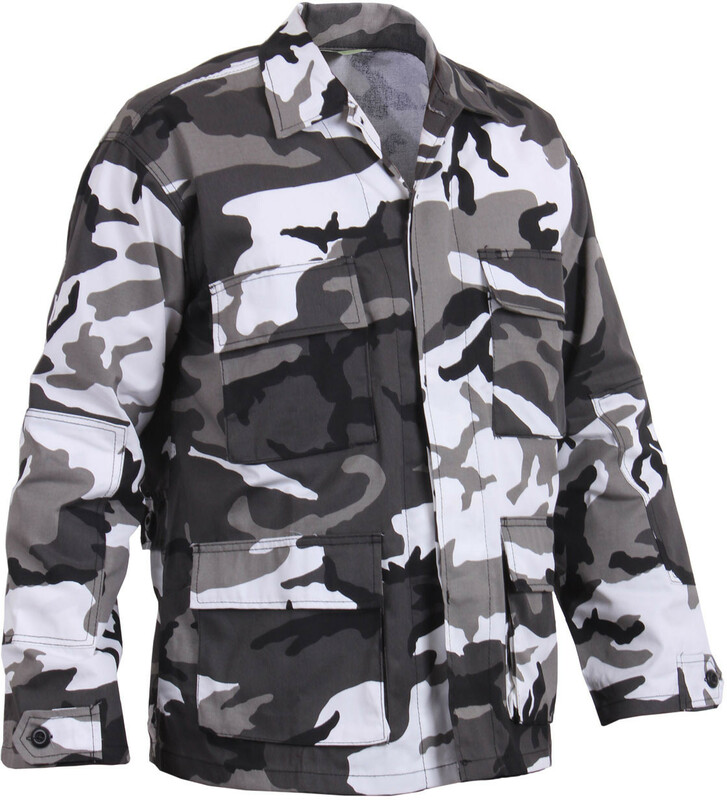 This Uniform is made from polyester & cotton, but on some occasions it is made from Rip-Stop material. People wear BDU shirts on camping trips, walking through woods, out fishing, & even paint balling. 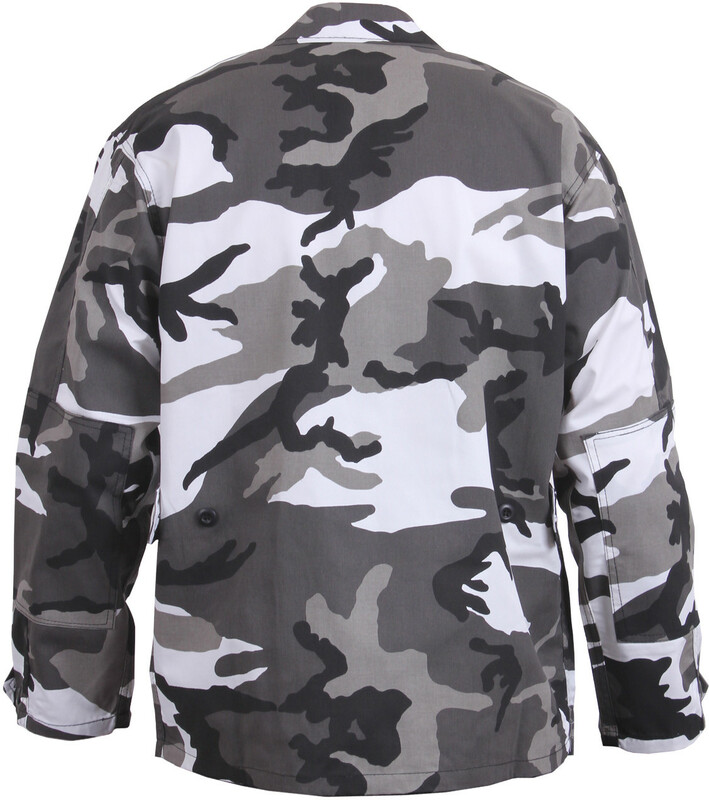 BDU shirts are not just a shirt worn by Military Personnel, Law Enforcement, or Outdoor Enthusiasts. Military camouflage BDU shirts are great for anyone who wants a functional, durable, comfortable shirt for work or play. BDU shirts were made to fit men but they are Unisex so they may be worn by both a women and a man. 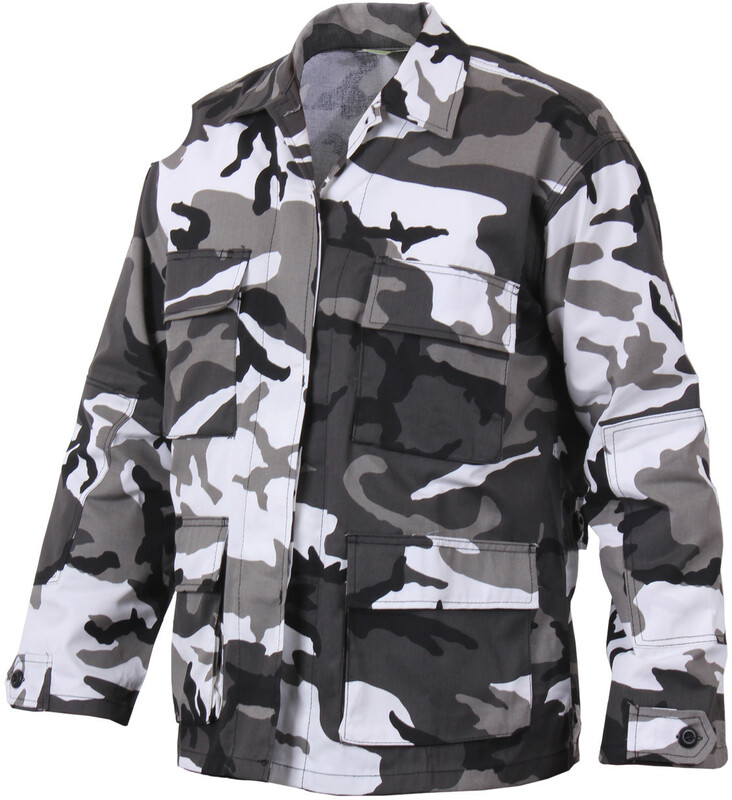 The BDU shirts are part of a set which also includes the BDU pants. You can buy both of them & have a full BDU by then the only thing you will be missing is the combat boots which we carry in all sizes.